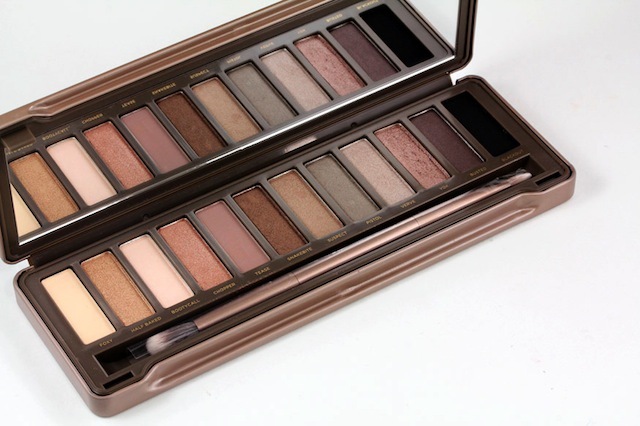 The best-selling eye shadow palette of all time is definitely Urban Decay’s Naked palette. So what does a beauty company do with a hit product? Created a sequel, of course! Urban Decay Naked 2 ($50.00) follows-up with equally as flattering neutral colors that look good on most skin tones, and these twelve versatile shadows can be utilized to create both natural and evening looks. Naked 2 is nestled in a taupe tin case, unlike the original Naked palette which was housed in pretty velvet packaging that could look dirty after a while. Along with the palette comes a two ended brush (similar to the ones within Sigma palettes) and a mini Lipjunkie lipgloss.